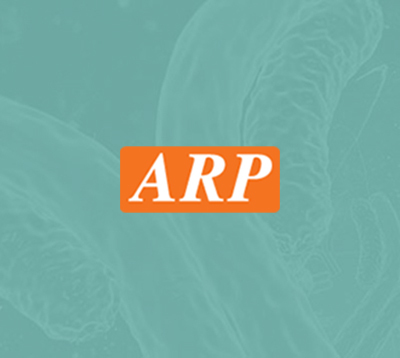 Anogen | ARP American Research Products, Inc.
Anogen is the trade name of Yes Biotech Laboratories Ltd., a biopharmaceutical company located in Mississauga, Ontario, Canada. Since its establishment in 1989, it has produced over thousand types of antibodies and ELISA kits product to its customers. It also focuses on the development of Antibody-based Diagnostic and Therapeutic products. Anogen has long-term collaborative history with major clinical research institutions and universities across North America as well as Europe. Reactivity : Human. Others not tested.